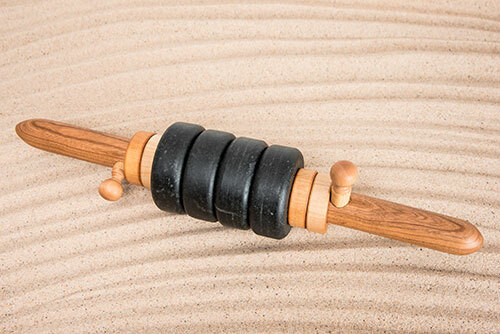 Unlock your massage creativity with the Hot Stone Accu-Roller™! 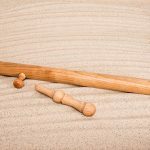 Blend the best of several popular massage techniques—with none of the drawbacks! 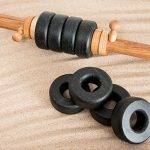 The Hot Stone Accu-Roller™ allows you to perform hot stone massage, deep tissue work, stick massage, acupressure, and more. * The Hot Stone Accu-Roller™ is currently only being shipping within the United States and Canada. Due to the weight and size of this product shipping within the US is a flat rate of $24.95 and shipping to Canada is a flat rate of $39.95.